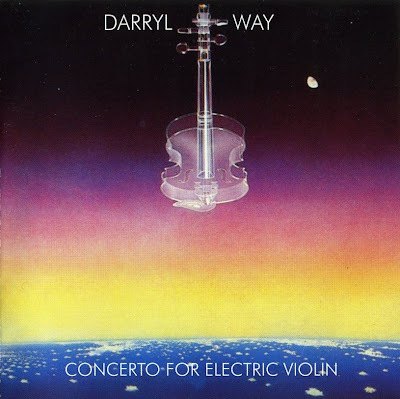 This 1978 album from the Curved Air and Darryl Way's Wolf violinist. A unique fusion of Rock and Classical music, the album made full use of synthesizer technology to produce a truly unique work of Classical Progressive Rock. For the recording sessions Darryl Way was joined by former Curved Air colleague Francis Monkman and drummer Ian Mosley (formerly with Wolf and later to join Marillion).